In 1960, a small group of people recognized a need for a library. 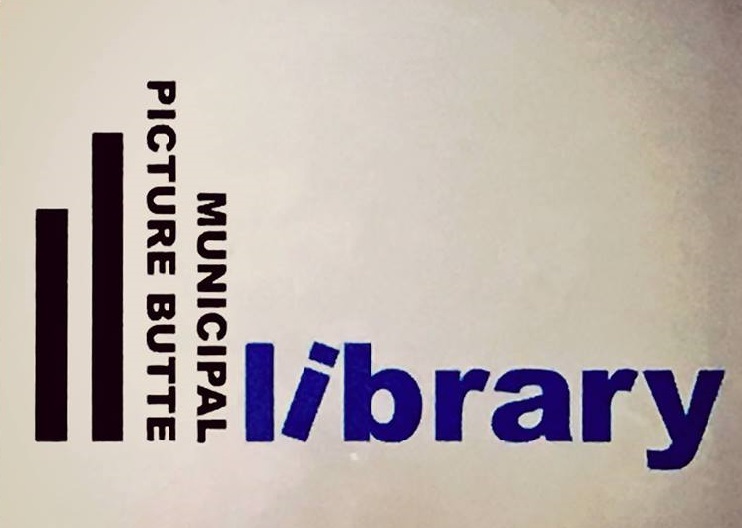 With financial support from the Picture Butte Legion and the Lion’s Club the first Picture Butte Library was formed. In February of 1961, the Picture Butte library opened with Mrs. Helen Boras as Librarian. In August of 1981, thanks in part to an Alberta Culture Grant, the library moved to its current location, sharing the facility with the Town of Picture Butte. 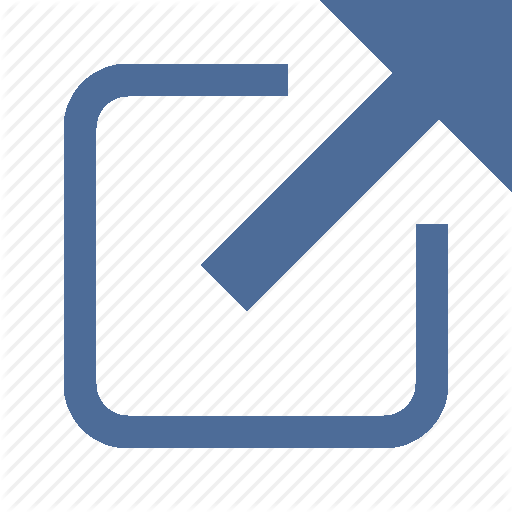 The objective of the Picture Butte Municipal Library is to provide the most current material in a wide range of formats to meet the needs of persons of all ages. We are committed to serve the community as a source of reliable information, to support educational, civic and cultural activities of groups and organizations and to provide opportunity and encouragement for continuing education and recreation for all people of the community and surrounding area. Picture Butte Municipal Library is part of the Chinook Arch Regional Library System. Our membership in the Chinook Arch System allows patrons to borrow from any of our 35 member libraries with a catalog of more than 750,000 items available for request. Chinook Arch also provides access to an extensive eBook and eAudiobook collection, a worldwide Inter-library Loan System, special collections including foreign language materials available through the Alberta Multilingual Book Consortium, talking books for the visually or print impaired CELA (CNIB) library service, as well as access to a large number of online Library Resources, online self-guided computer and business courses, digital magazines, and much more. Picture Butte Municipal Library is a CAP site.